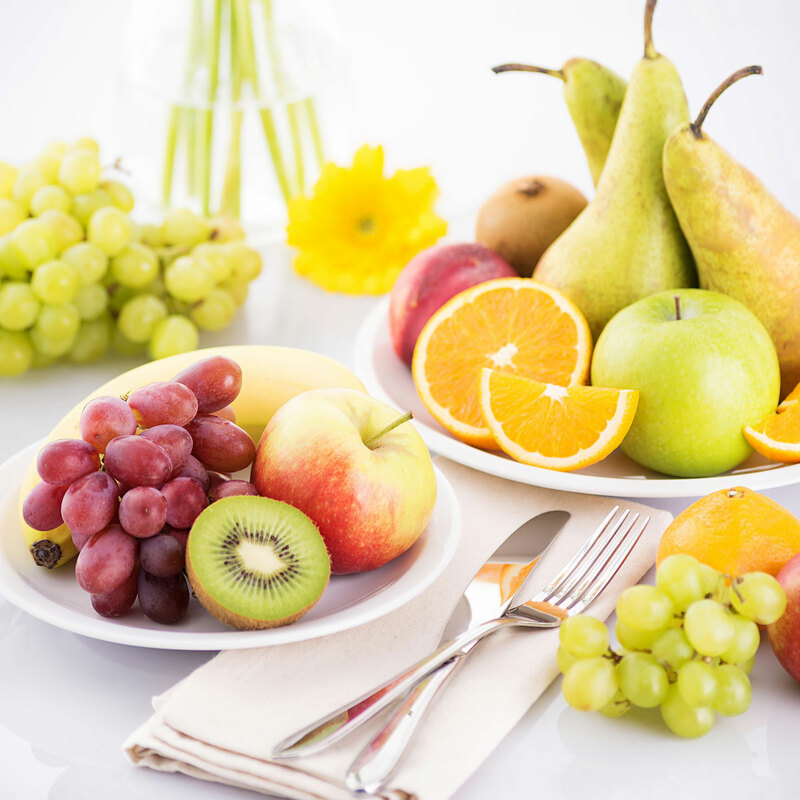 This healthy, juicy and fresh fruit hamper is irresistible. 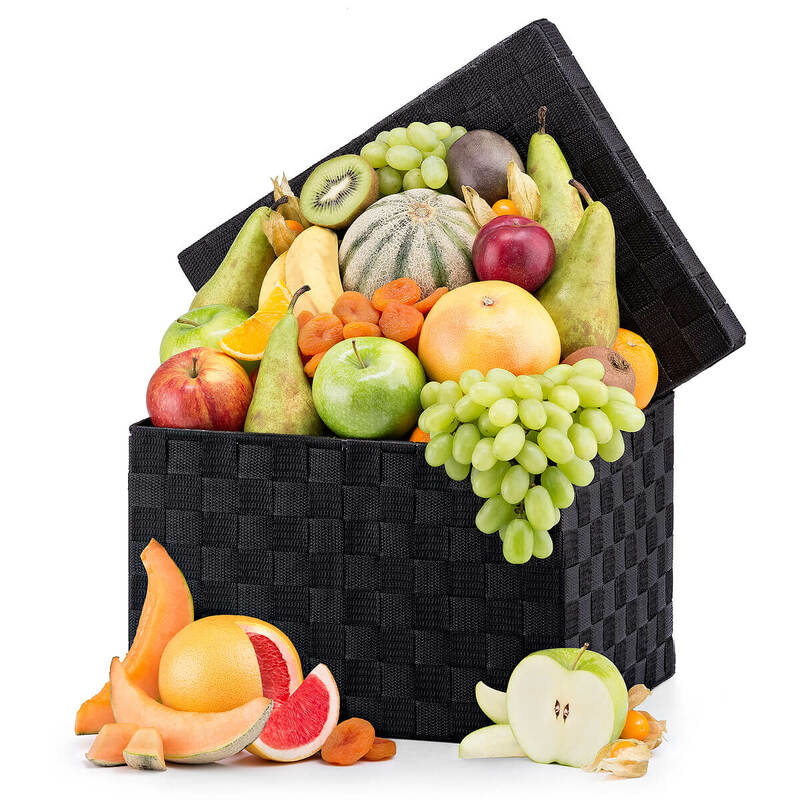 The beautiful wicker basket contains a luscious selection of fresh classic seasonal fruit. 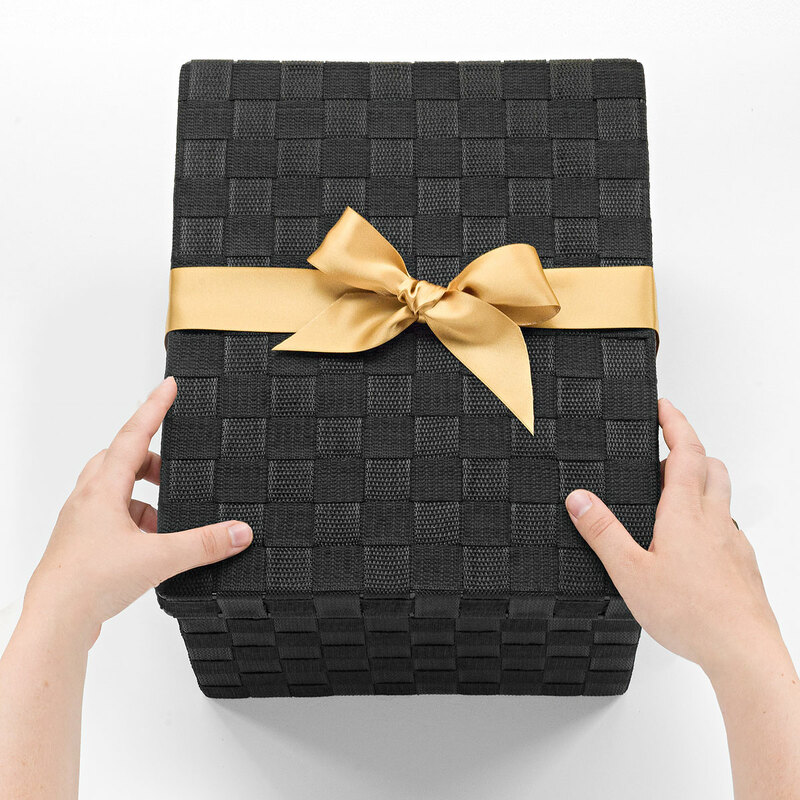 This classic gift is an excellent idea to show your loved ones or your colleagues how much you care for them.